419,33 € прибл. 30.179,98 руб. 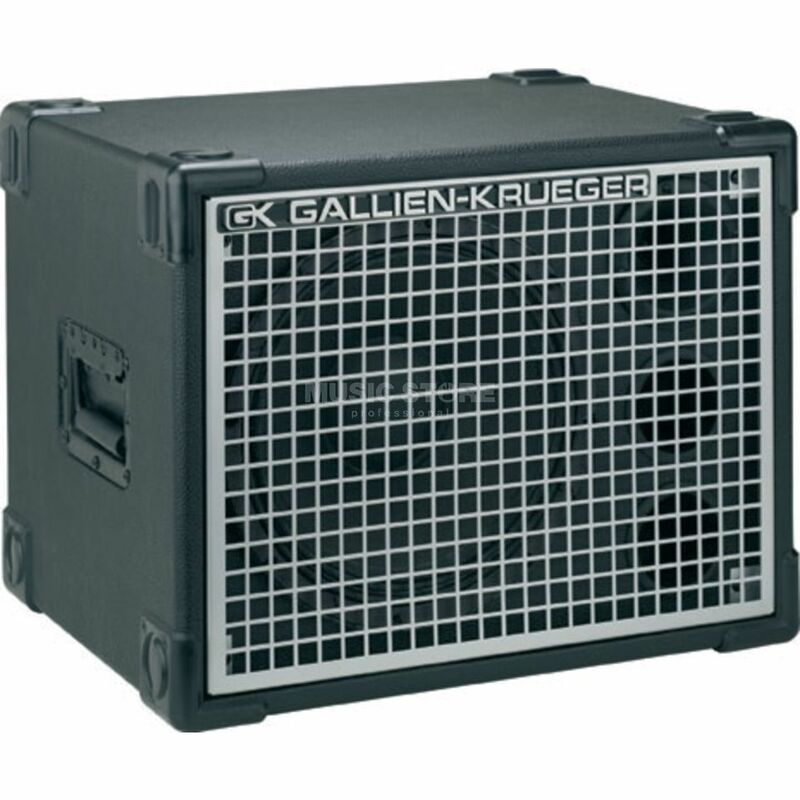 The Gallien-Krueger Neo 112-II is a bass guitar amplifier speaker cabinet equipped with a single 12-inch speaker. The Gallien-Krueger Neo 112-II offers a high level of performance for a cabinet that is so light and portable. It features Gallien-Krueger's Paragon cast-frame Neodymium loudspeaker, providing a 300 watt power output in an incredibly lightweight unit. The GK Neo 112-II has an 8 ohm input, and its sound provides a great balance between brilliantly defined highs and mids and punchy lows. Weighing just 30lb, the Neo 112 is a highly portable speaker cabinet.